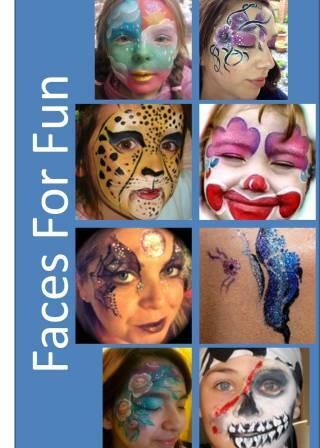 Fran has been a Face Painter for more than 20 years, with designs that have the WOW factor including Princesses, Pirates, Animals, Glamour faces, etc. Bring a little magic to your child's birthday party. Artist is fully self-contained. Has own Public Liability Insurance and is a member of F.A.C.E.